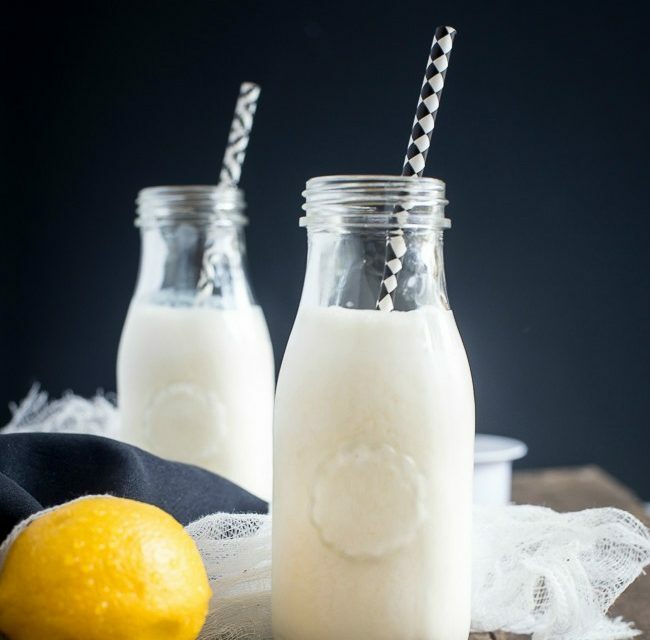 This Coconut Lemon Smoothie is delicious and super easy to make. 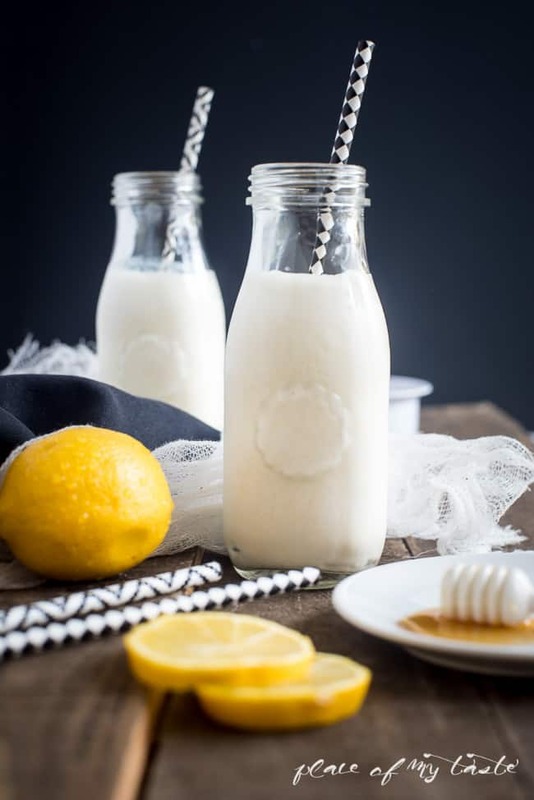 Made with coconut milk, yogurt, honey and fresh lemon juice… So tasty and yummy! Hello you all! Aniko is here from Place Of My Taste. I can’t believe that this is the time of the month again when I come and share something delicious with you all! Time just flies and I feel like I can’t keep up with it. We are almost in April and those warm days are going to arrive before we know it! We already had some 80 degree days here in VA and I can’t wait for this temperature to be consistent. I just love Spring and those 70-80 degree days. I can say that Spring is my favorite season. So today I am sharing this pretty easy and yummy smoothie with you guys. Lately, I mostly have smoothies for breakfast just because I don’t always have the time on our busy mornings to sit down and eat a full breakfast. I can make my smoothie in 5 minutes and I can be on the go with it. 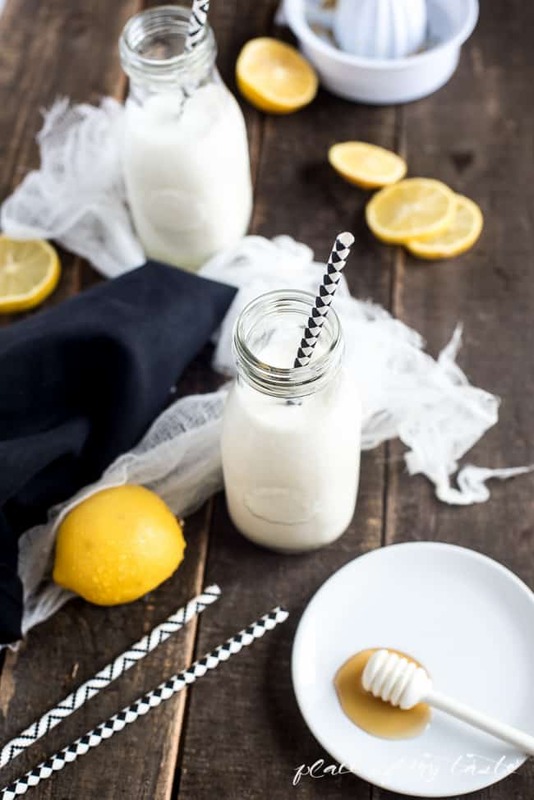 For this particular smoothie, I used fresh lemons which is not only refreshing but gives you a good dose of Vitamin C as well. 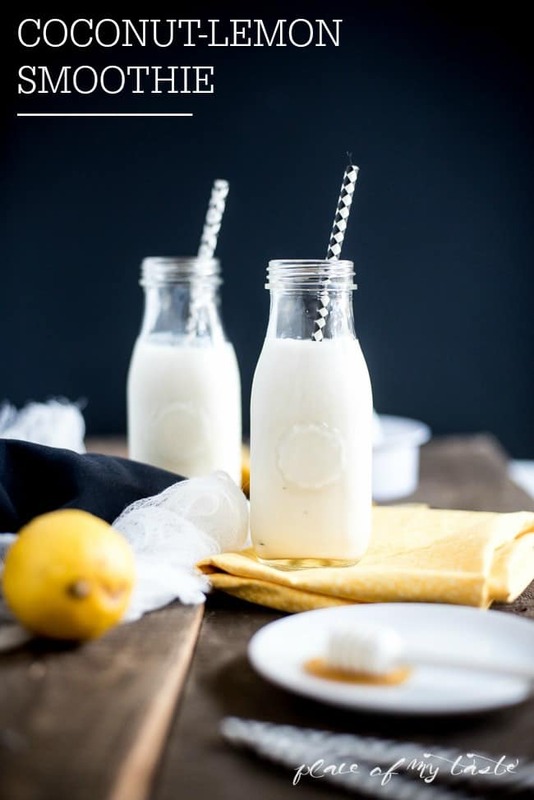 This refreshing coconut-lemon smoothie will be perfect start on your busy days. Put all ingredients into your NutriBullet or food processor and smooth it until you get a nice and smooth consistency. I love the coconut and lemon mixed together. It’s such refreshing and yummy smoothie for the perfect start of your day! I hope you will give it a try and you will pencil this amazing smoothie onto your favorites list. 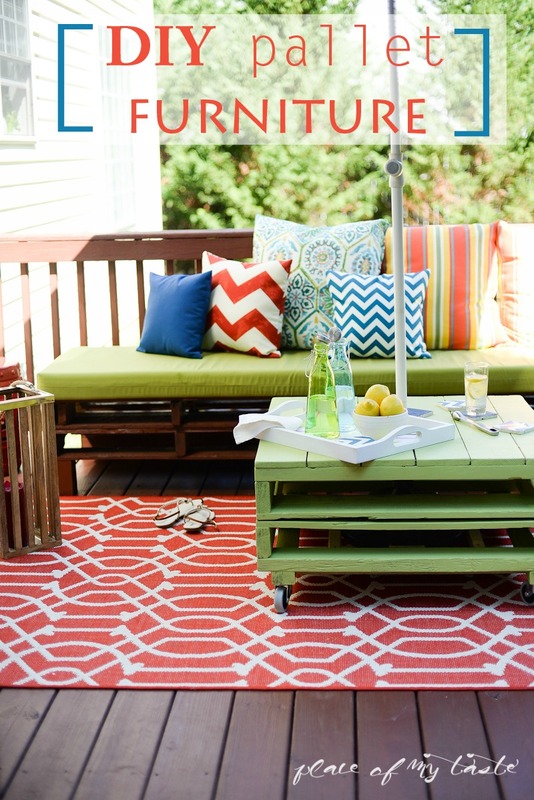 Here are some other Spring Projects that we love! 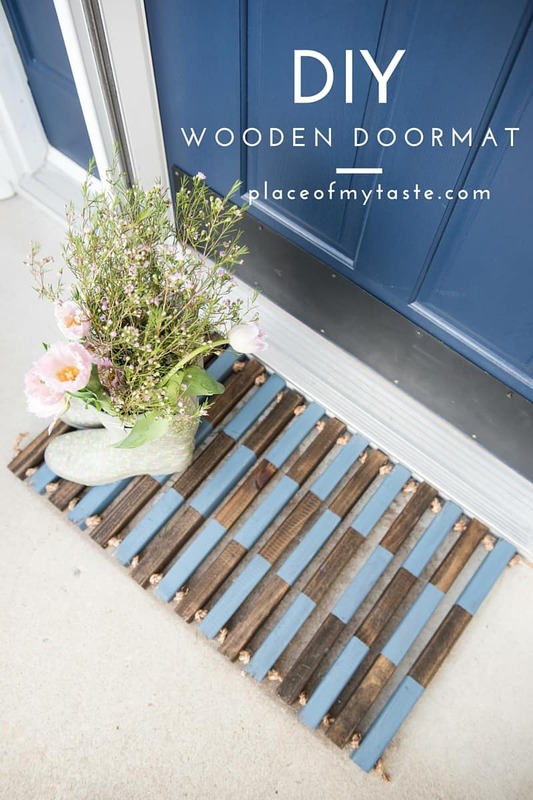 And if you like to build stuff around your house, be sure to check out my super fun Wooden DoorMat! It’s fabulous, easy and you can sign up at your local Home Depot to make yours! I will be back here next month! 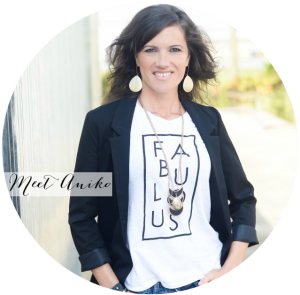 My name is Aniko .I am a mother, wife and business owner.Have 2 handsome and a handyman hubby. I was a work from home mom since my first child was born and returned to part time work just recently. In my crazy life I still find some time to enjoy what i love the most--decorate and redecorate our home, work on DIY projects, cook and photograph. This blog will give me an opportunity to share our projects around the house and favorite recipes. What kind of coconut milk? Next to the almond milk in the refrigerated section or in a can on the shelf?